Waka Flocka probably the only person driving around a Rolls Royce with a little tree’s air freshener hanging from the rear view mirror. But hey, at least he has a Rolls Royce right? No Waka Flocka is not the only one. I have seen that Rick Ross artist Meek Mill has several Wunderbaum in both his white Rolls-Royce Ghost and matte black Aston Martin Rapide. He needs to put on his pants. 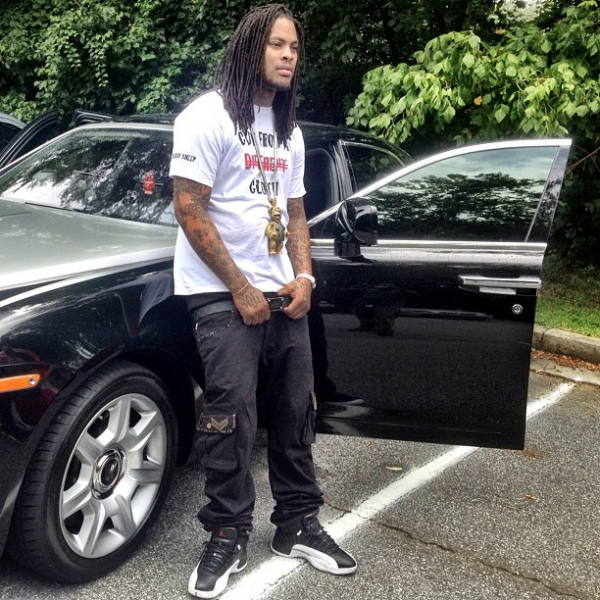 waka floccka looks like a pregnant penguin about to have a banana. Everything about Waka is dope and so is his Rolls, please stop the hating y’all.